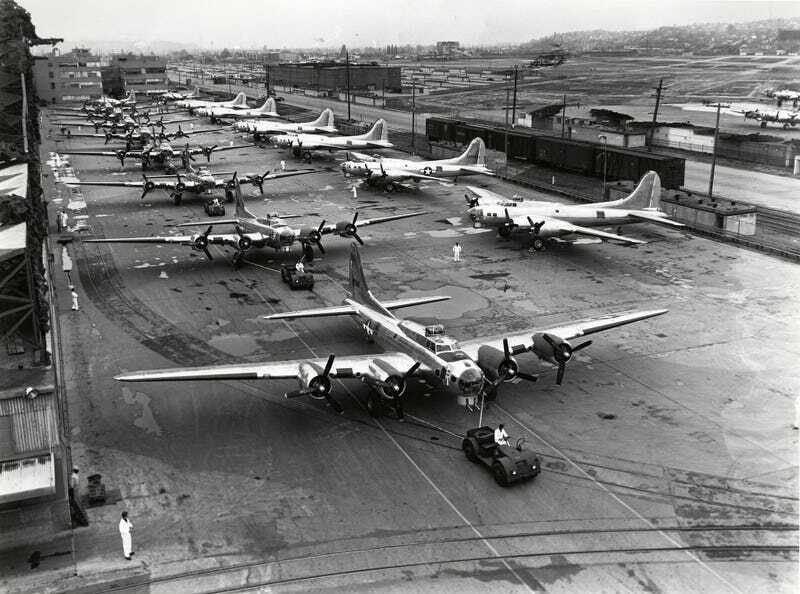 In 1942 a B-17 cost $238,329 off the line. That would be $3.6M in today’s dollars. Still a heck of a deal.